The texture on each 2” Thick Hand Scraped Stair Landing Platforms is like a fingerprint… No two are exactly alike! What they all have in common is strong construction from stain-grade wood, formed by expert craftsman to meet our standards of excellence. Each platform is finished on all sides, including a ¼” roundover adorning each edge. High-quality finishing materials bring out the natural wood grain and the hand-scraped surface, resulting in a stunning design you’re proud to put in your home. 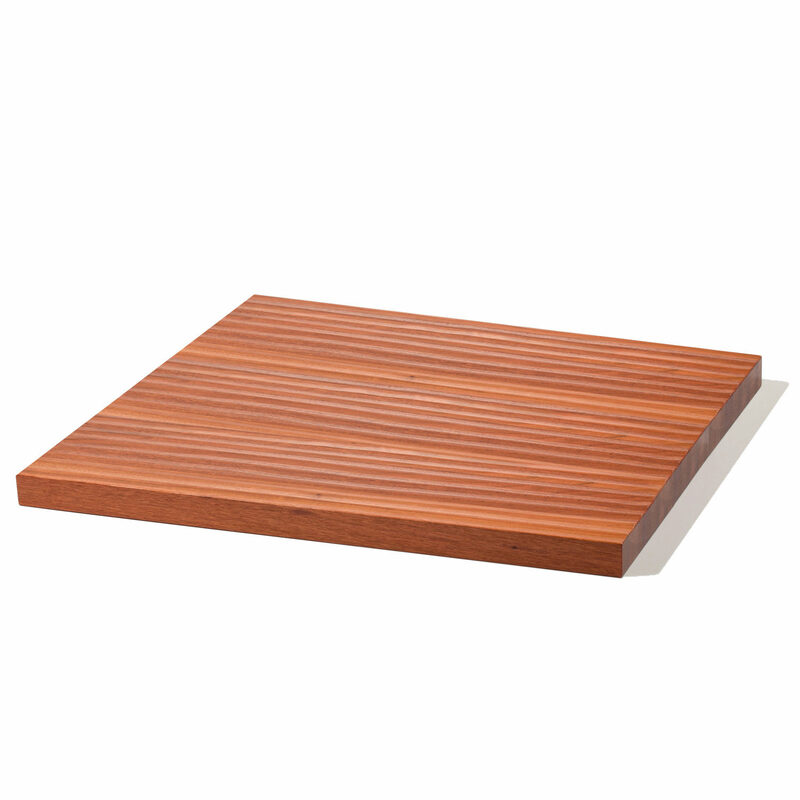 Pair 2” Thick Hand Scraped Stair Landing Platforms with the 8067 2” Hand Scraped Thick Stair Treads for a coordinated design. Our 2” Thick Hand Scraped Stair Landing Platforms add a modern, strong appearance to both Traditional and Floating Stair Systems. To mount thick treads and landing platforms on traditional stairways, be sure to read about Returned Edges on the Specifications tab above. Floating Staircases may require specific notches for mounting thick landing platforms, depending on the system you use. We are happy to accommodate requests for notches, grooves, or other special indentations to help the mounting process. Give us a call for more details.